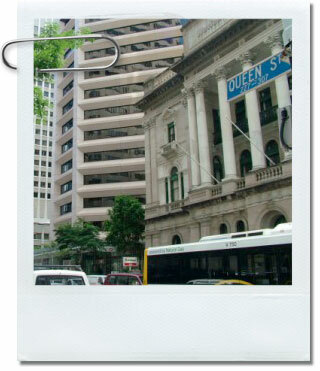 Settlements are performed at locations is South-east Queensland by our professional staff. Arrangements can be made for document delivery and pick-up after a quick consultation with one of our agents. For your convenience, templates intended for Settlements and Court Filling. Available in Microsoft Word and Adobe PDF formats.